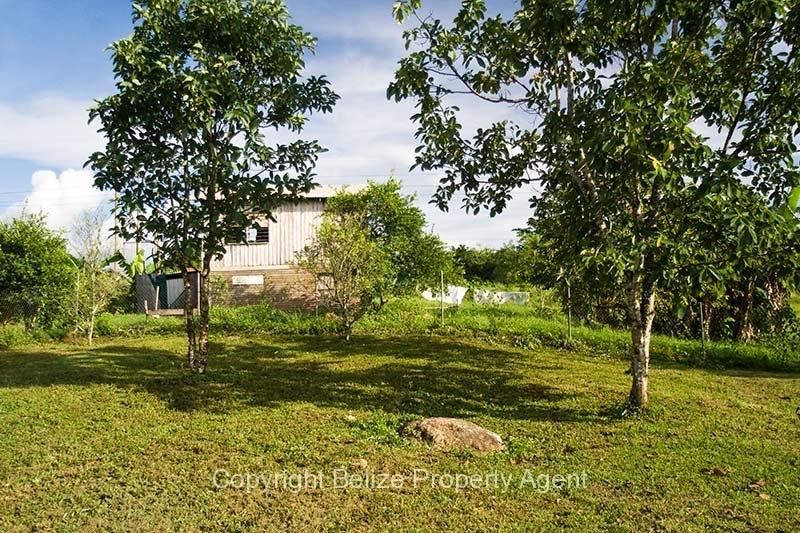 Here is a very nice Mennonite style house raised on concrete foundation on a very large double lot in Roaring Creek Village. 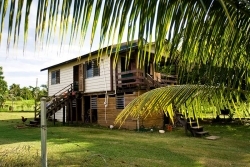 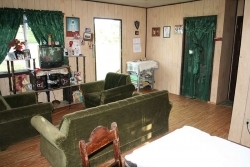 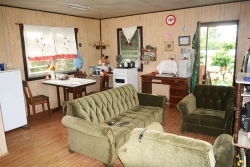 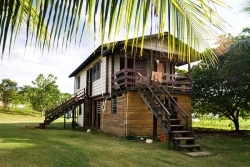 Roaring Creek Village is just outside of the capital city of Belmopan, and the house is located just off the Western Highway on a nice quite access road. 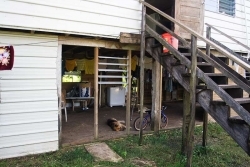 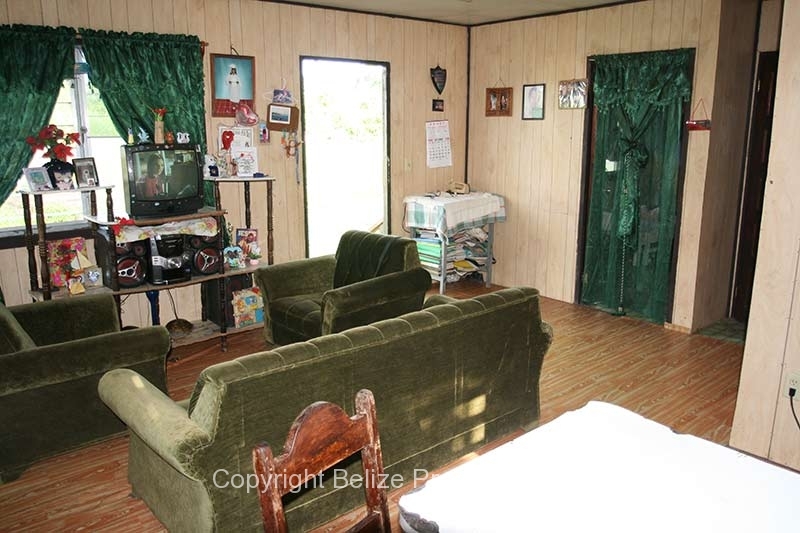 The wooden house sits on a well finished concrete foundation and is in very good condition with a main living area, bathroom, and two bedrooms. 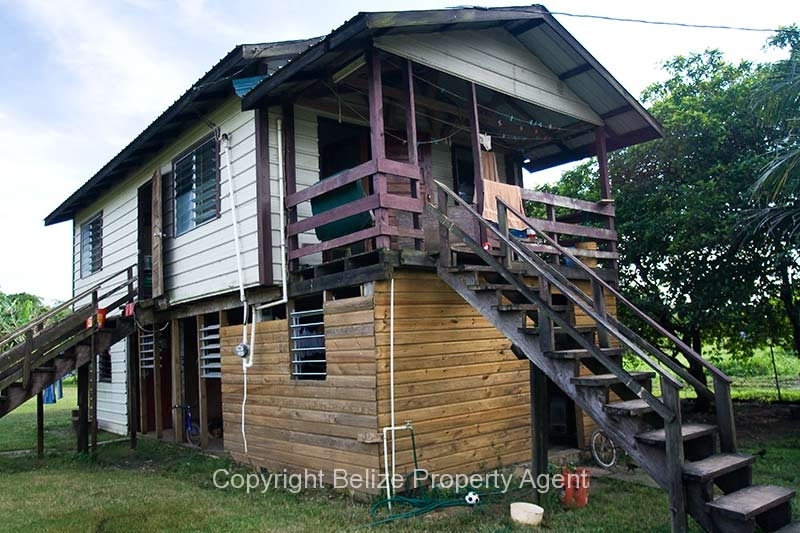 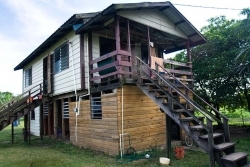 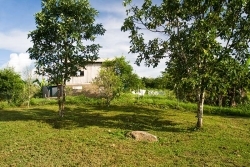 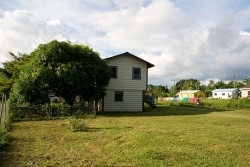 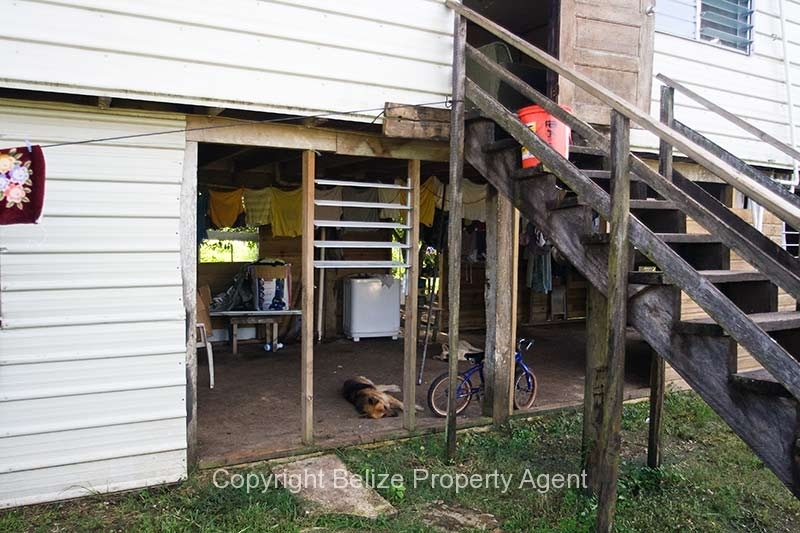 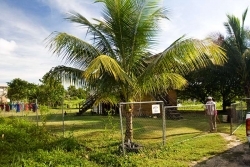 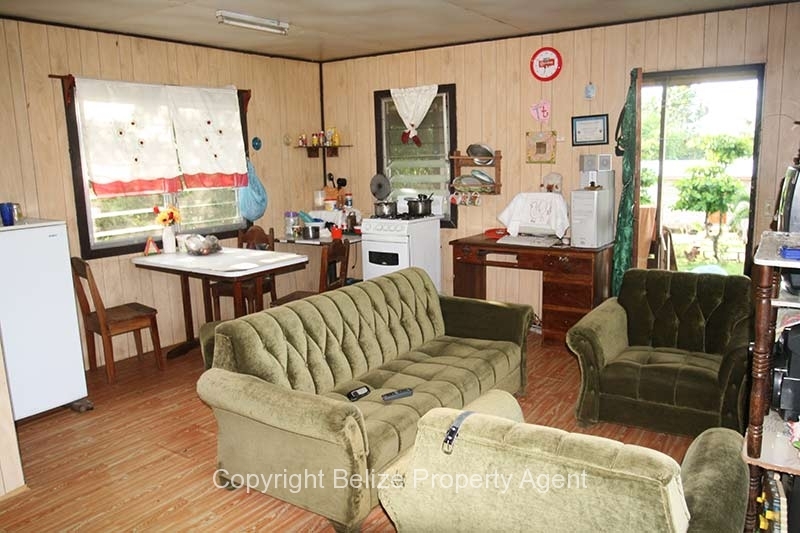 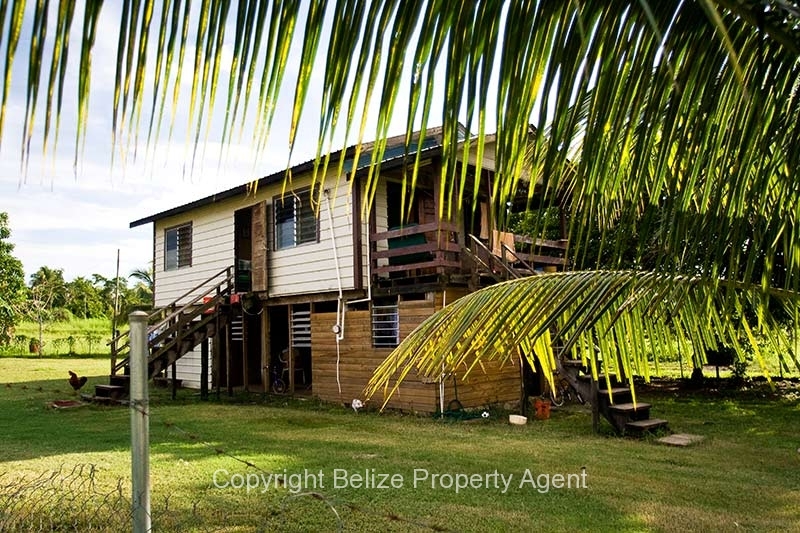 This house and large double lot is a very good deal for someone who is looking for an affordable property in Belize near Belmopan that is ready to move into!